To say I’ve been absent from “The Barrel Patch” is to put it mildly… and in more ways than one as I look out over my ‘still muddy’ dirt patch here at home! My apologies. 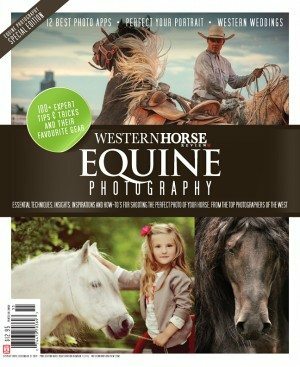 The last two weeks have been challenging in a number of ways with this blog an attempt to catch up with at least some of the latest barrel racing news. “Event cancelled due to rain” has been a common refrain this spring… for a few association rodeos and numerous jackpots. And for several other event producers and committees, debates were waged over whether to go ahead and risk poor ground conditions, low attendance and contestant turnouts. 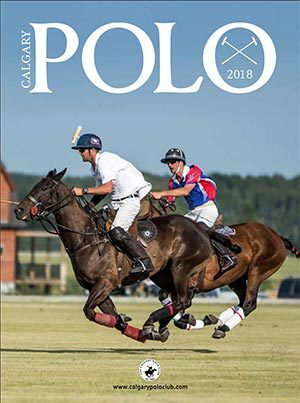 Fortunately, despite the cool wet conditions that have prevailed over much of western Canada in recent weeks, most rodeos and jackpots were able to move ahead on schedule and for the most part, people were understanding about those events facing re-scheduling. Pro rodeos include Brooks, Rocky Mountain House and Marwayne’s Lea Park Rodeo. 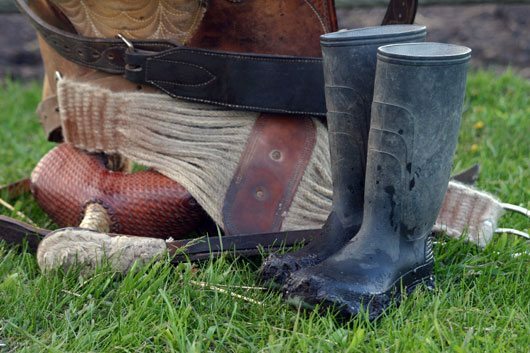 The FCA has no rodeos of its own this weekend… Note however, that the Millarville FCA Rodeo (originally set for the last weekend in May but cancelled due to rain/snow) has been re-scheduled for Aug 6-8. LRA rodeo contestants head to Saskatchewan (Meadow Lake and Pierceland) where both events are also WRA-approved. Members of the MRCA (Manitoba Rodeo Assoc.) will compete at the White Earth Rodeo in White Earth, North Dakota. The Chinook and CCA Associations rodeo in Saskatchewan as well (Lancer and Eston) with an additional CCA rodeo set for Dorchester, ONT. The Quebec Association heads to Princeville, Quebec. The Ontario Rodeo Association is enjoying a weekend off as is the BCRA. The inaugural North American Barrel Racing Challenge, scheduled for the September long weekend in Brandon, MB has pulled stakes. The event, now featuring a U.S. Team and an International Team (rather than an All-Canadian contingent) has been re-scheduled for November 3-4 in Kansas City, Missouri. Low entries in the Canadian qualifying races and a reluctance by U.S. barrel racers to make the miles to Brandon seem to be the reasons the event has been moved. 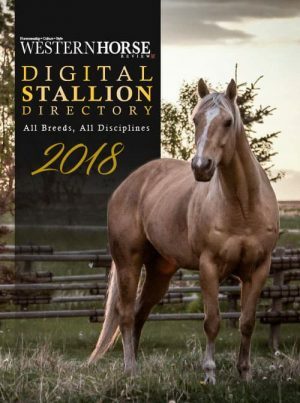 At this point, it’s doubtful that many Canadian barrel racers will be involved. The closest qualifying racees appear to be Cedar Rapids, Iowa June 25 and Rapid City, South Dakota July 16. 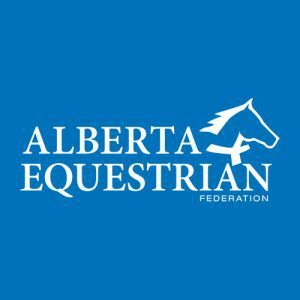 Look for a new barrel racing futurity/derby this year… the Coteau Range Futurity and Derby has been added to the 2010 Canadian Barrel Futurity roster. Set for August 13-15 in Moose Jaw, Saskatchewan in conjunction with the SK Versatility Ranch Horse Competition, the event will be held in the outdoor pen on the Golden Mile Arena grounds. Details upcoming. 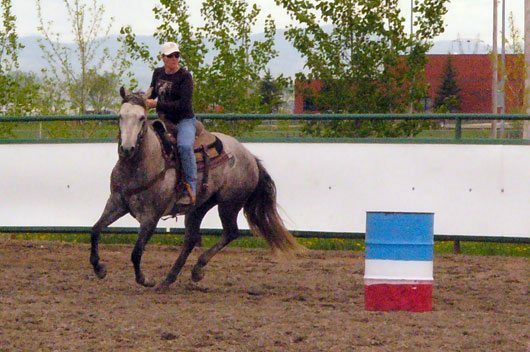 For those in western Canada, CFR/NFR qualifier Leslie Schlosser is hosting a Horsemanship and Barrel Racing Clinic July 6-8 at the Nanton Ag Park.